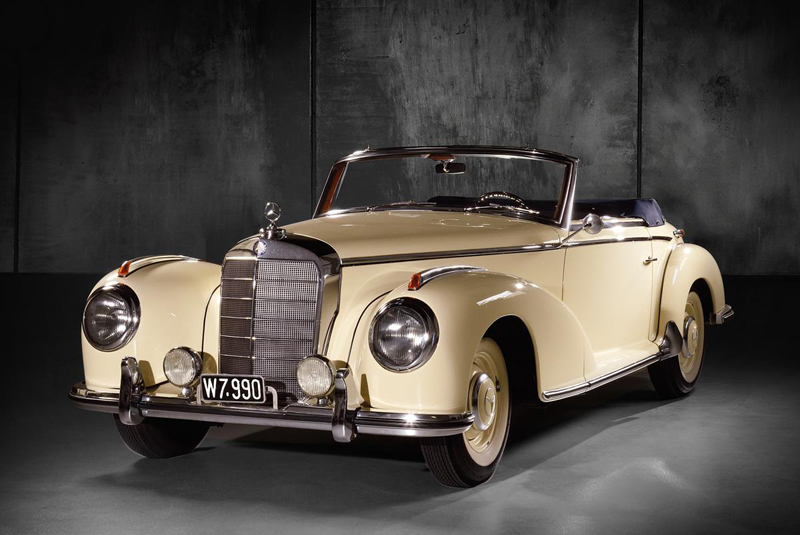 Some of the most iconic post-war models to emerge from the Mercedes-Benz factory have been consigned for Dorotheum’s 1 December sale in Vienna. 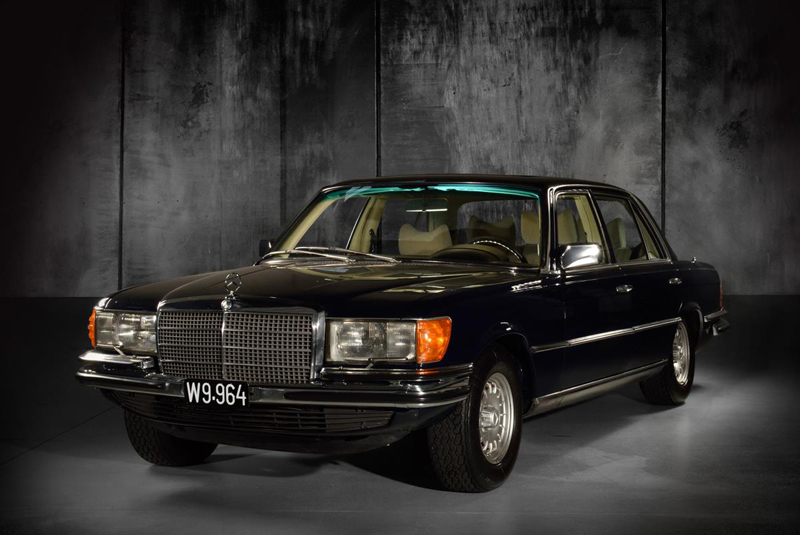 The Wiesenthal Collection was built up principally in the 1970s and ‘80s by the Austrian car dealership dynasty that have been involved with Mercedes-Benz since the 1920s, and the 13 lots on offer will all be sold without reserve. 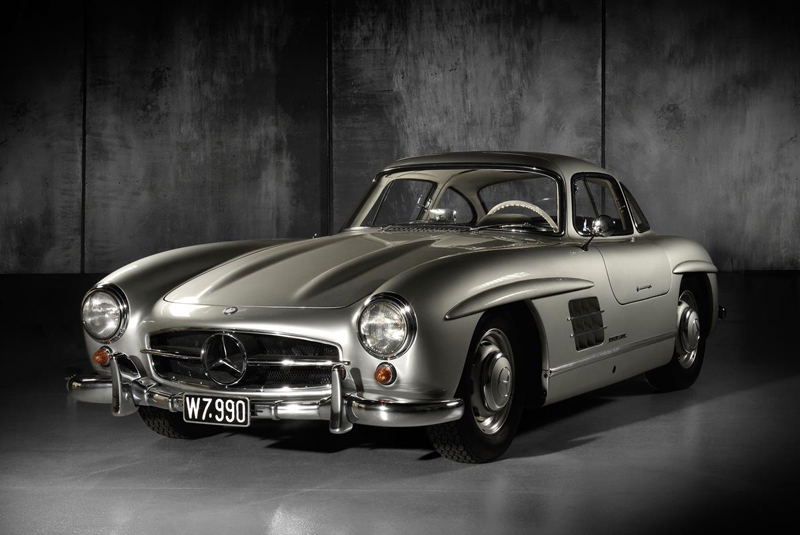 Heading the stellar line-up is a 1955 300 SL Gullwing with a pre-sale estimate of €900,000 – 1,200,000. The Gullwing joined the collection in 1979 and was restored at Susanne Sulke-Wiesenthal’s Mercedes-Benz dealership during the early ‘90s. 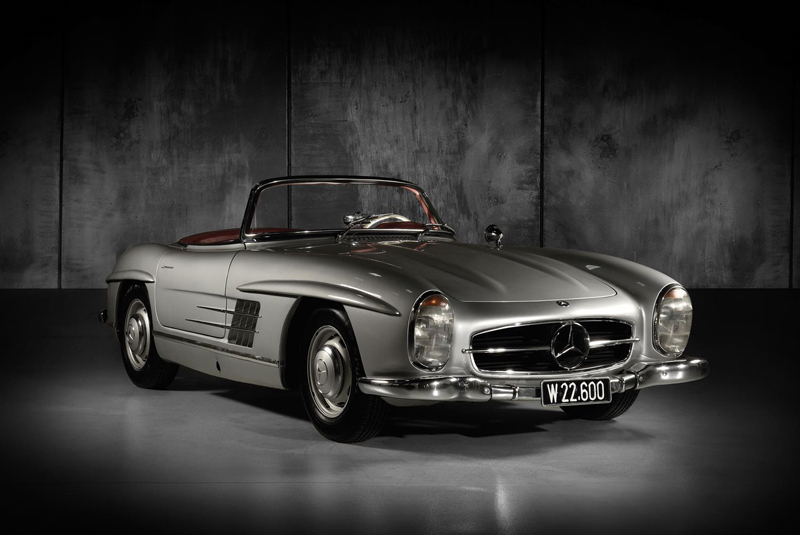 Accompanying the Gullwing is its open-topped sibling, a 1957 300 SL Roadster, which was added to the collection in 1976 (estimate €750,000 – 950,000). The car is the 11th production Roadster built and has never been restored during its 73,000km life. 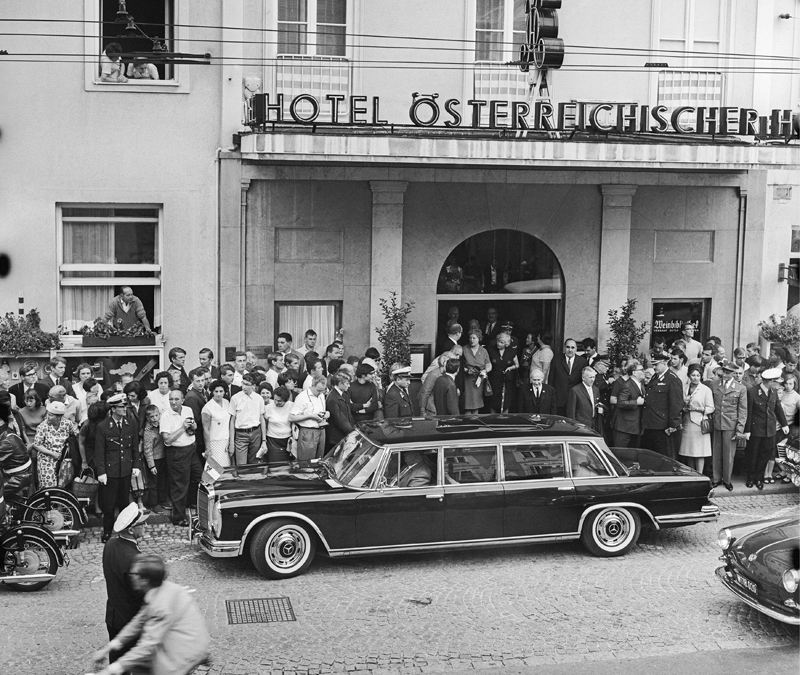 The Collection’s 1964 Mercedes-Benz 600 Pullman comes with an enviable pedigree, having served three presidents during its role as the former Austrian state limousine (estimate €180,000 – 260,000); while the 75,100-km 1979 Mercedes-Benz 450 SEL 6.9 has been owned by the Wiesenthal company from new (estimate €25,000 – 35,000). 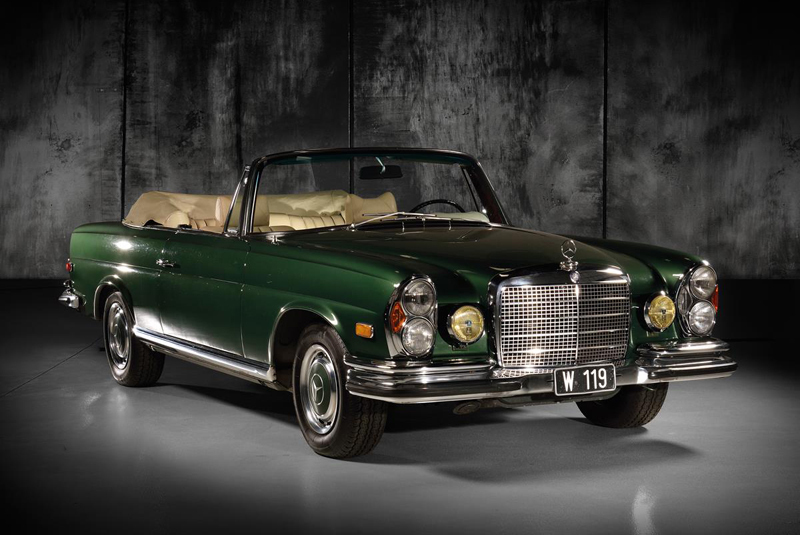 Other notable highlights include a 1952 300 S Roadster, guided at €550,000 – 750,000; a 1970 280 SE 3.5 Cabriolet at €240,000 – 320,000; and a 1957 220 S Cabriolet with one owner from new prior to Wiesenthal’s purchase in 1986 (estimate €75,000 – 100,000).